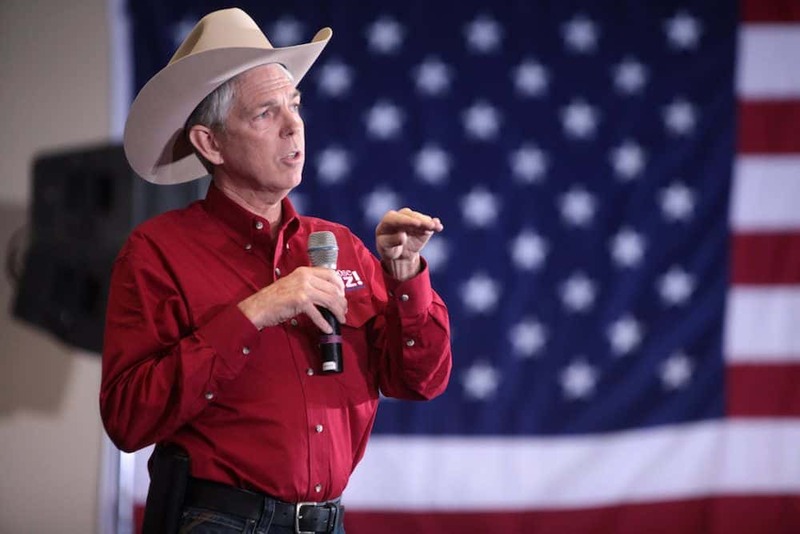 Conservative Christian Radio Show Host David Barton wants his followers to know that nothing about Trump’s actions have indicated a lack of morals. That’s the message Barton delivered this week on his Wallbuilders Live radio program. Using a typical far-right evangelical selling point, Barton claims that Trump’s deeds are all in the past and therefore forgiven. “When we say Trump’s position and values, those were all in a former life. I’ve seen nothing in this administration to indicate a lack of good morals, quite frankly,” Barton said. David Barton then claimed that Trump surrounding evangelical leaders makes him a good person.